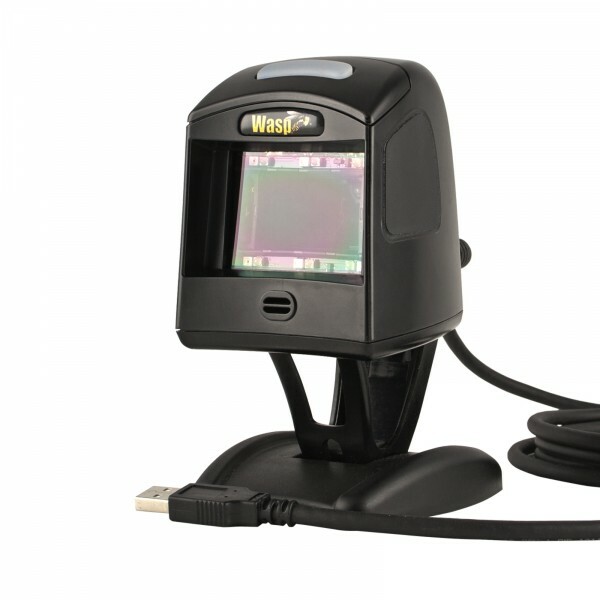 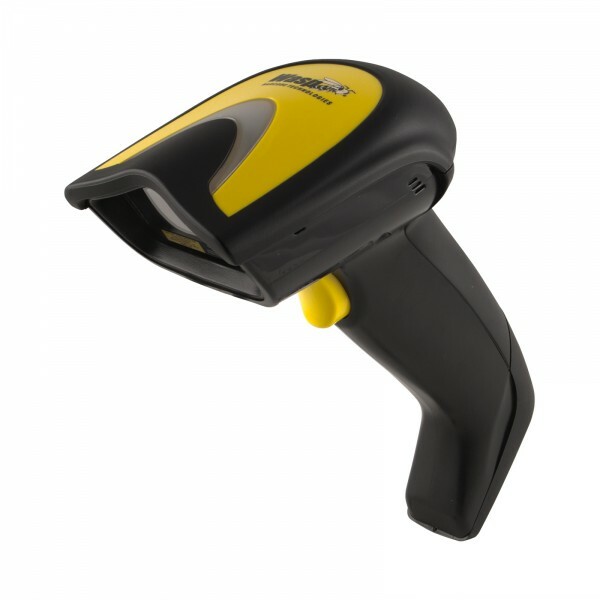 DS9808-R SCANNER ONLY 2D Imager Standard Range Driver's License Parsing Integrated RFID. 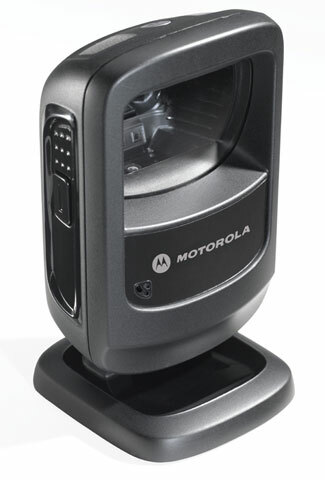 Cable and power supply sold separately. 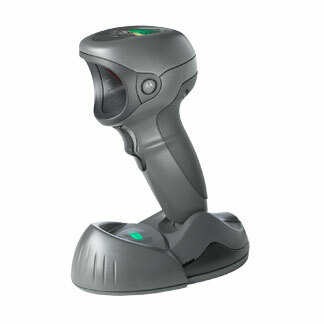 DS9808-R Digital Scanner Long Range Twilight Black Integrated RFID (902 '" 928 MHz) '" USA Canada Mexico Colombia El Salvador and Guatemala only.